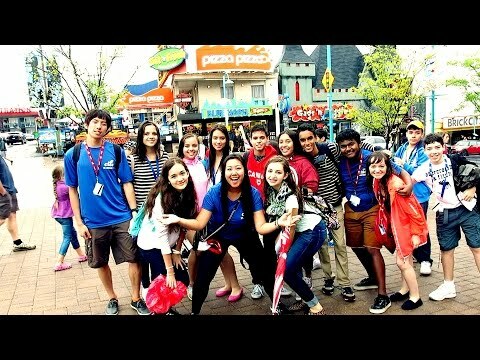 The CISS St. Michael’s programme is centrally located on the University of Toronto’s downtown campus close to museums, art galleries, and world-class shopping. Shared residence rooms with full staff supervision makes this the ideal programme for students seeking a secure urban learning environment. 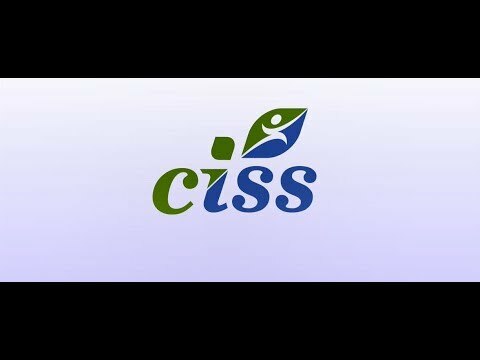 CISS St. Michael’s offers 20 hours of English lessons per week. Alternatively, students with a passion for change may choose to take part in our Global Leadership programme. All courses are combined with an exciting excursion package designed to showcase the best Toronto attractions. Learn English in a true University setting! St. Michael’s is proud to offer a comprehensive ESL programme including 20 hours per week. The general English experience is the choice for most international summer students. This option provides classroom instruction in speaking, listening, reading and writing, with a focus on helping students of all proficiency levels to improve in their fluency and accuracy of speech.